EXIT Festival 2011 was yet again an amazing festival experience for thousands of music loving party-goers from around the world! 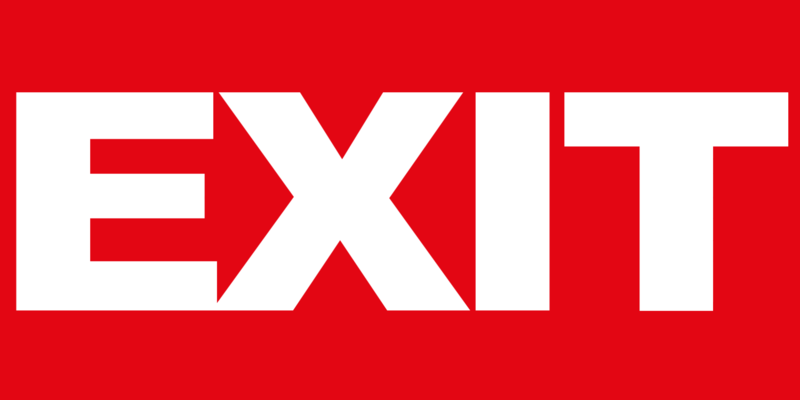 Exit have now released a limited amount of 4 day festival tickets for 2012 at 2011 prices. Renowned for its unique fortress location and unbeatable atmosphere, EXIT Festival 2011 was yet again an amazing festival experience for thousands of music loving party-goers from around the world! Taking place from 7th to 10th July with 4 days of hot Serbian sunshine reaching temperatures of 30 degrees and endless blue skies, EXIT was the perfect festival holiday destination. By day - spending time leisurely cafe hopping in the picturesque city of Novi Sad, or splashing around in the River Danube on the beach at the EXIT Village to keep cool. And by night - over 45,000 people partied at the festival to see headline artists such as; Arcade Fire, Pulp. Editors, M.I.A, Santigold, Portishead and Grinderman. Saturday was sold out for Jamiroquai’s show and the festival celebrated its 2 millionth visitor! While the legendary Dance Arena once again proved why it is one of the best in the world for electronic music fans with its incredible energy and an awe inspiring backdrop set in the moat of the 17th Century fortress walls. Artists such as Underworld, Deadmau5, Groove Armada, Fedde le Grand, DJ Sneak had the 20,000 strong crowd in the palm of their hands and sunrise was the perfect setting for the likes of Joris Voorn, Better Lost than Stupid, Rebel Rave and local hero’s Marco Nastic, Dejan Milicevic and Marko Miloslajvevic closing set. With 20 stages of various musical genres the atmosphere throughout was telling - there was even a zip line running through the night, a 3D stage and the view from the VIP terrace was breathtaking. But it would not be anything without the unique energy that is you – the festival go-ers! Hands down to you! Exit 2011 was indeed a truly inspiring event!! Leading international TV channels were there to capture the essence of the festival that has been deemed one of the best in the world! Airing soon, more info to be released, be sure to catch it.